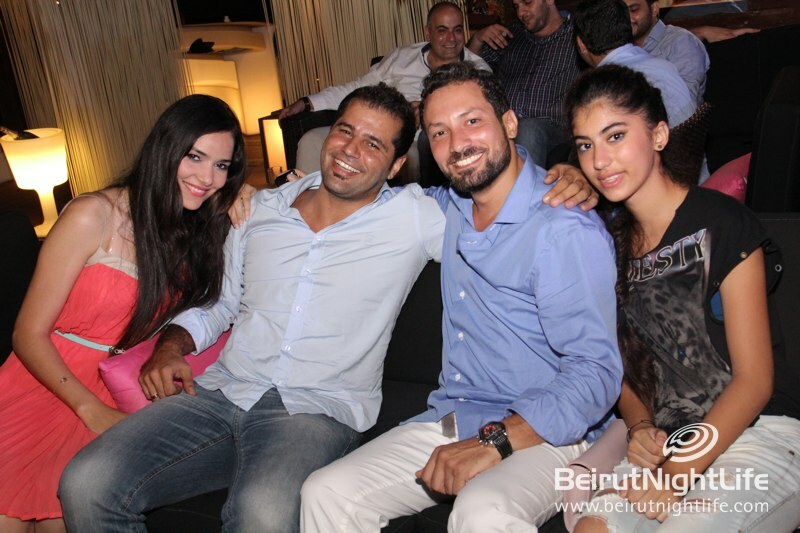 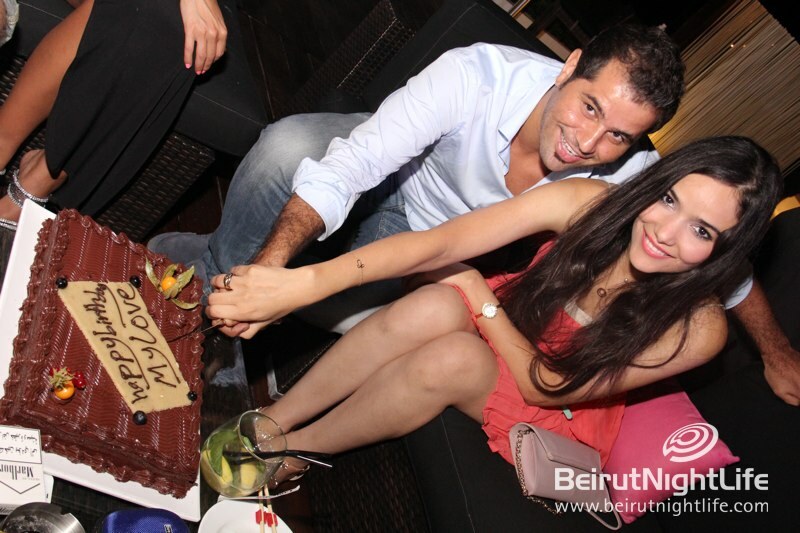 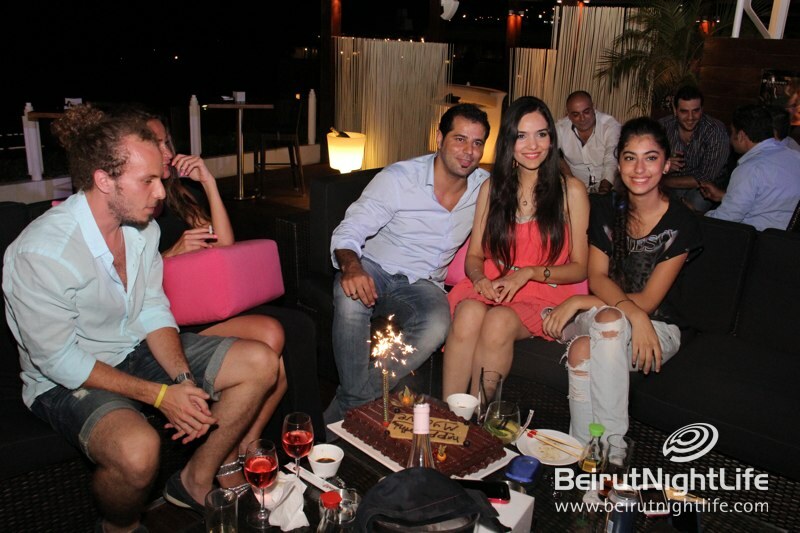 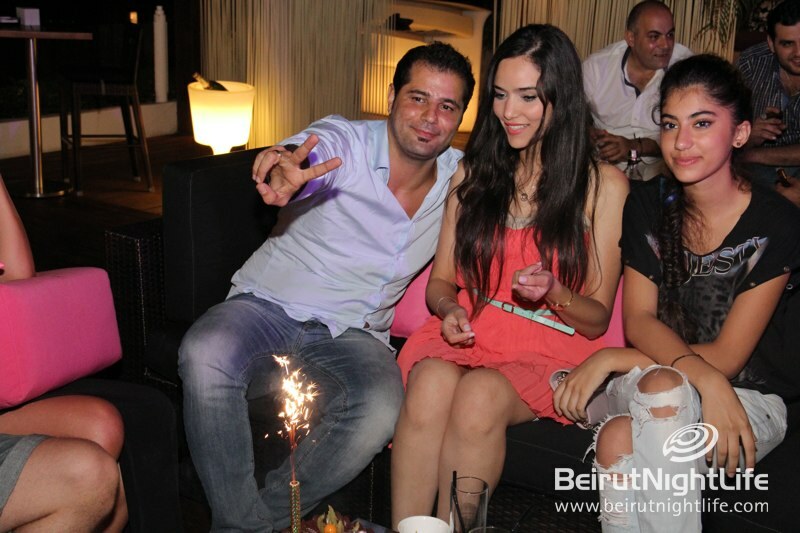 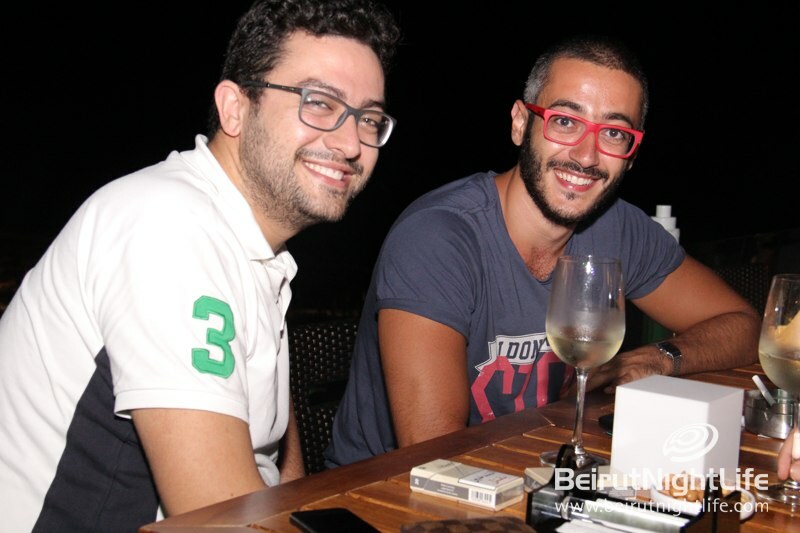 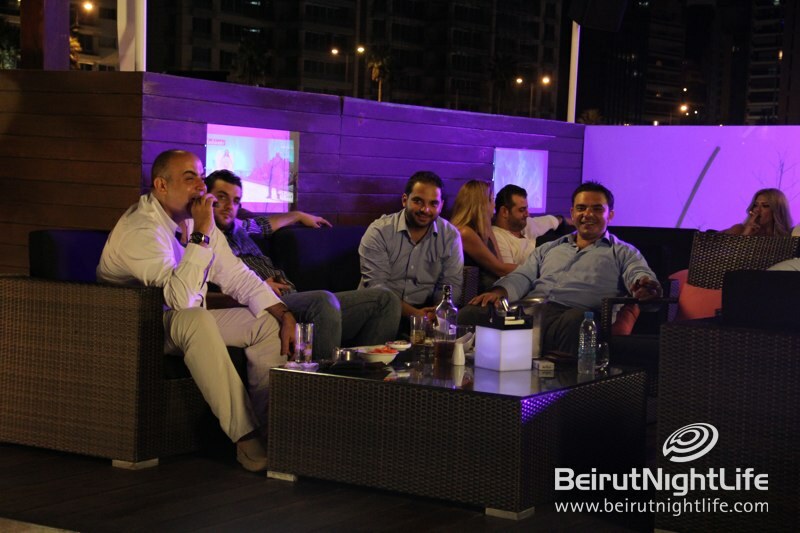 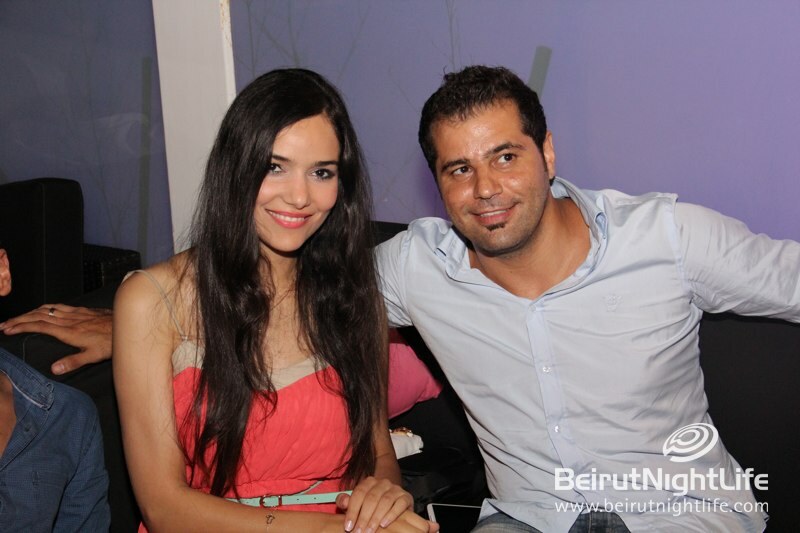 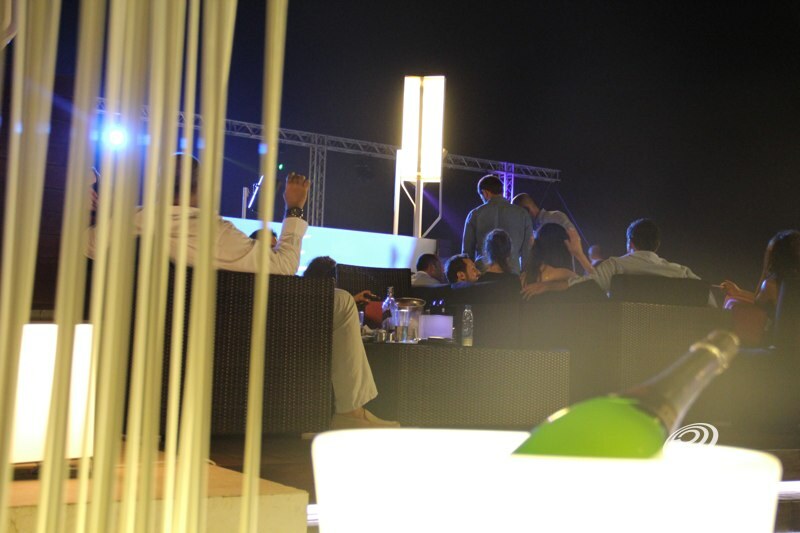 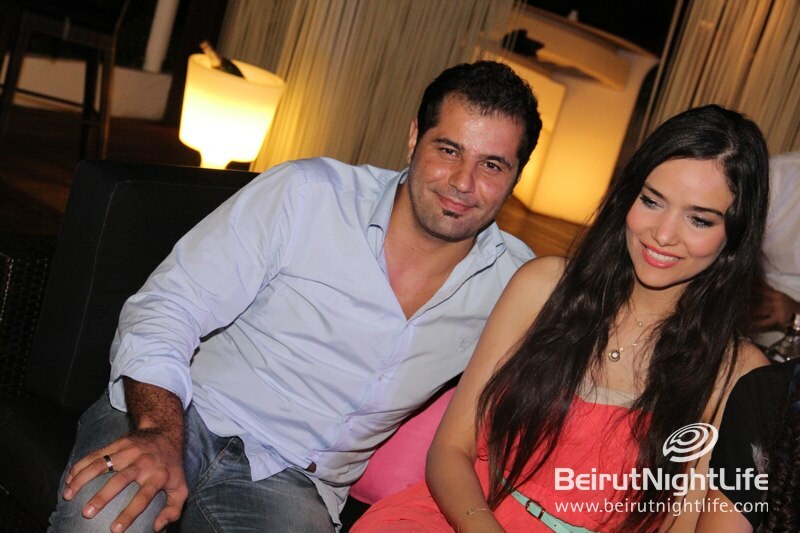 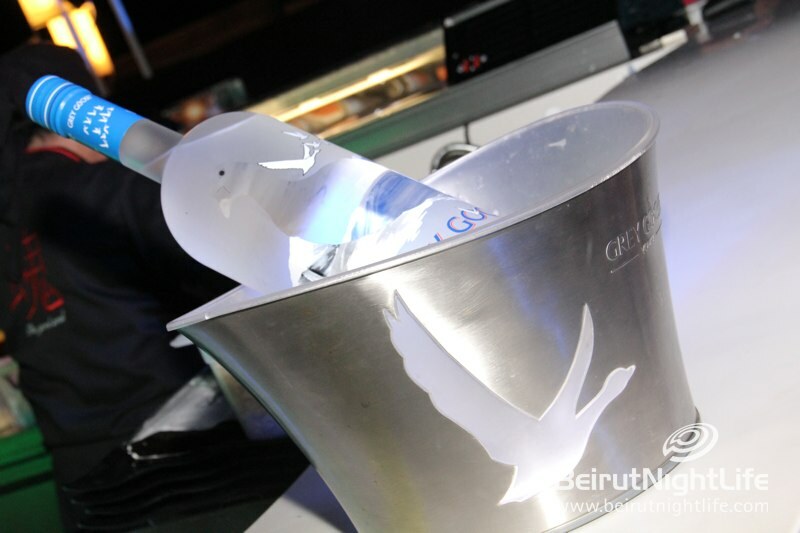 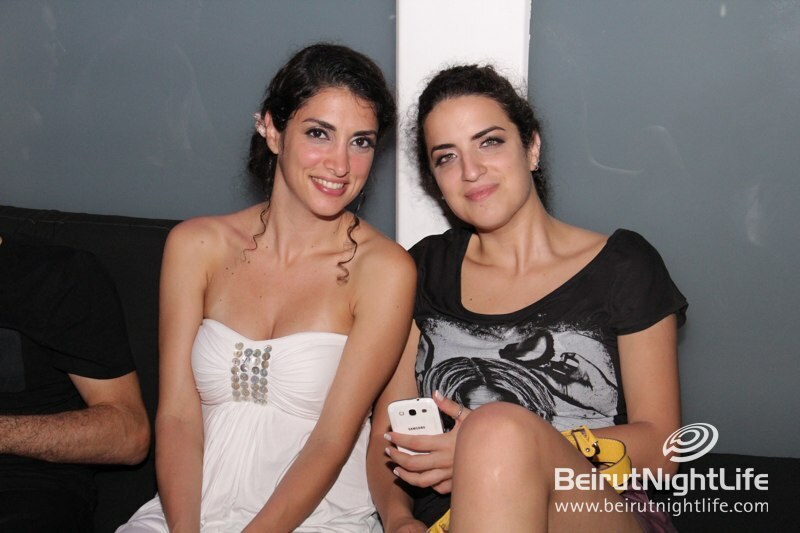 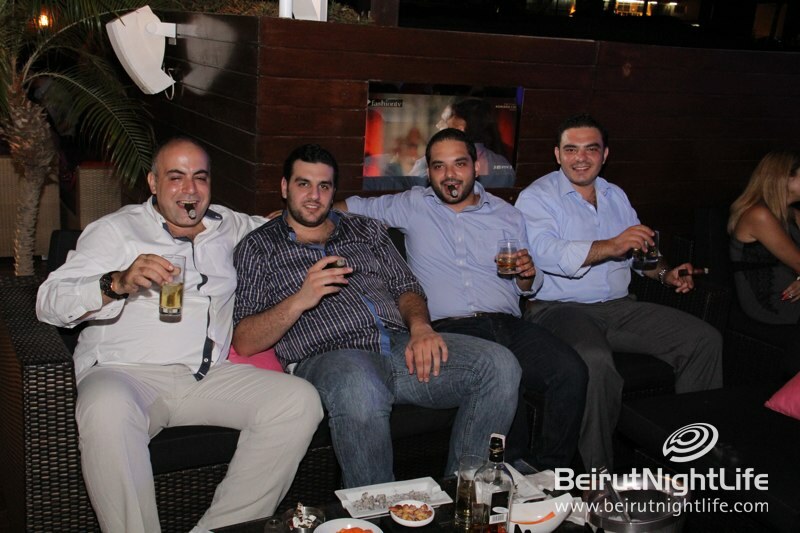 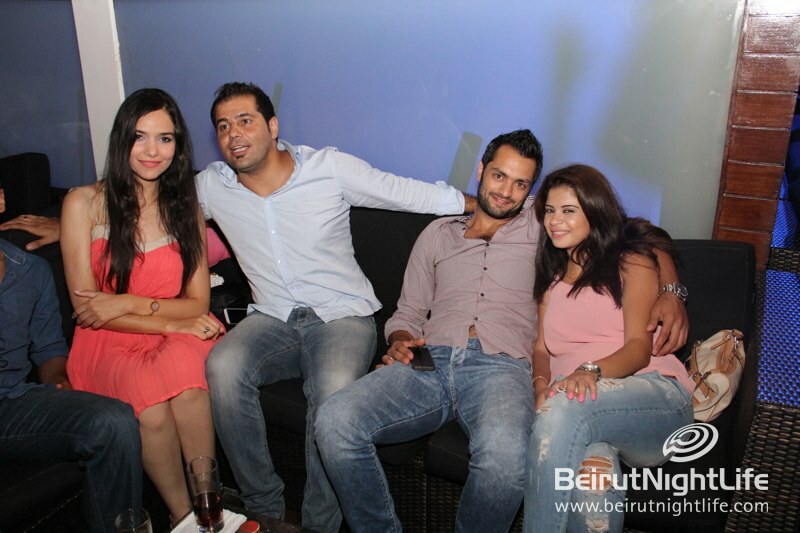 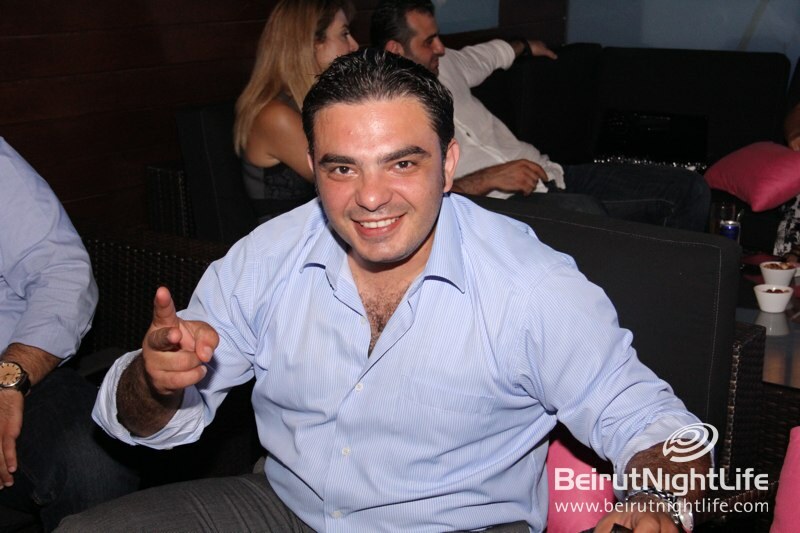 Summer Saturdays are all about fun at the Square lounge at Mövenpick Hotel on the Beirut seafront. 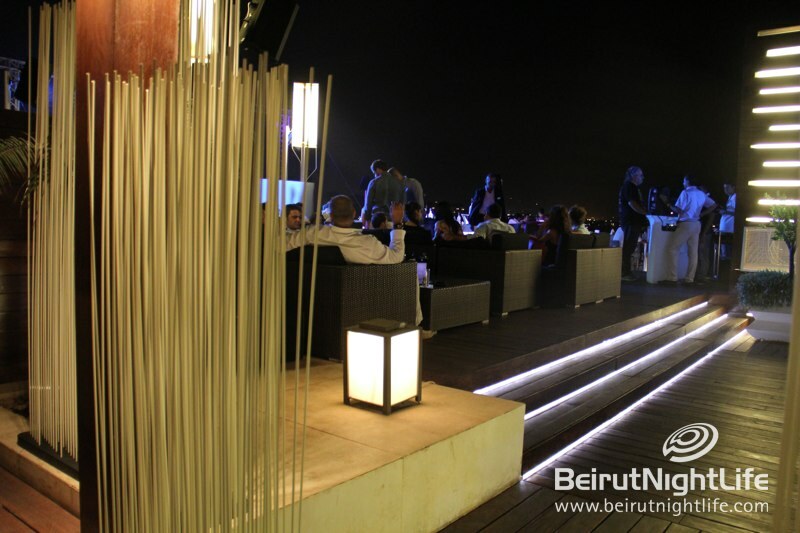 The crowd this past weekend enjoyed the gorgeous sea view and cool breeze while they sipped on cocktails and enjoyed the great food. 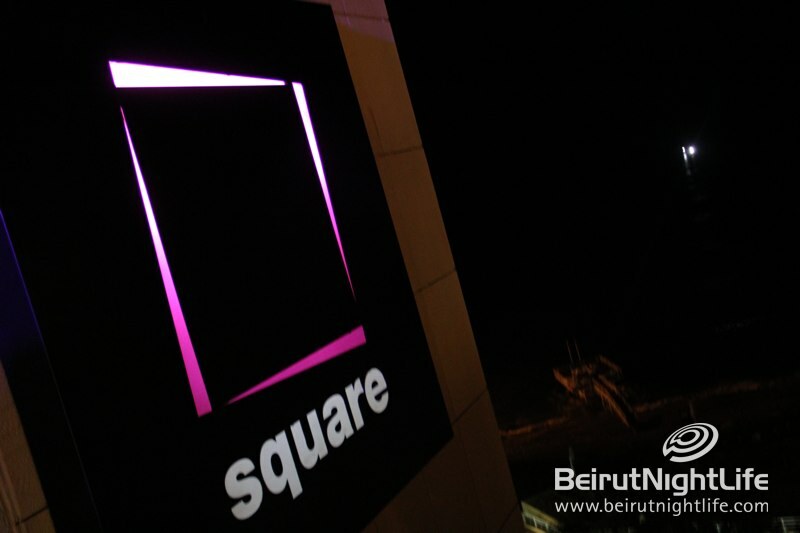 The music was amazing and the positive vibes were resonating through the place all through the night for another fantastic Saturday night at Square. 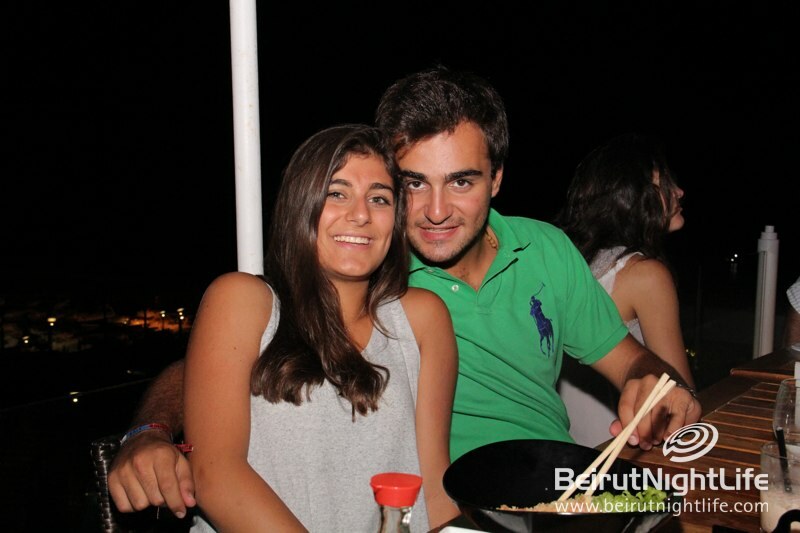 Come Down NOW to NRJ Music Tour! 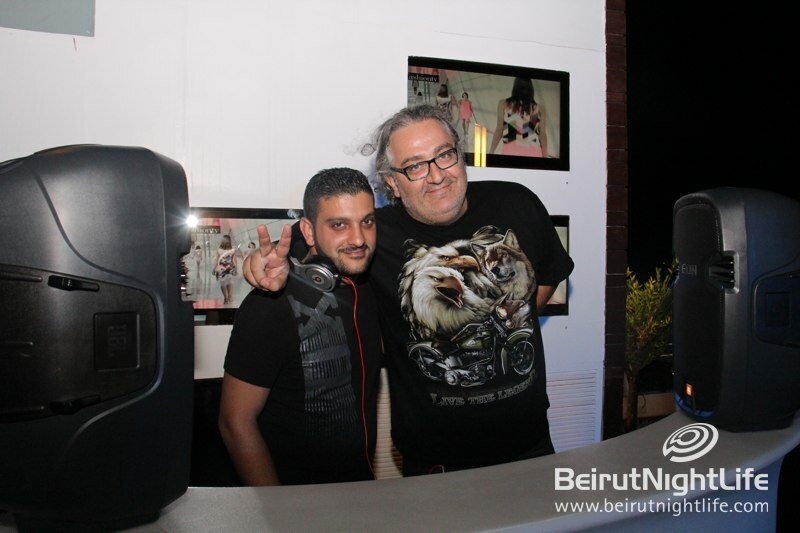 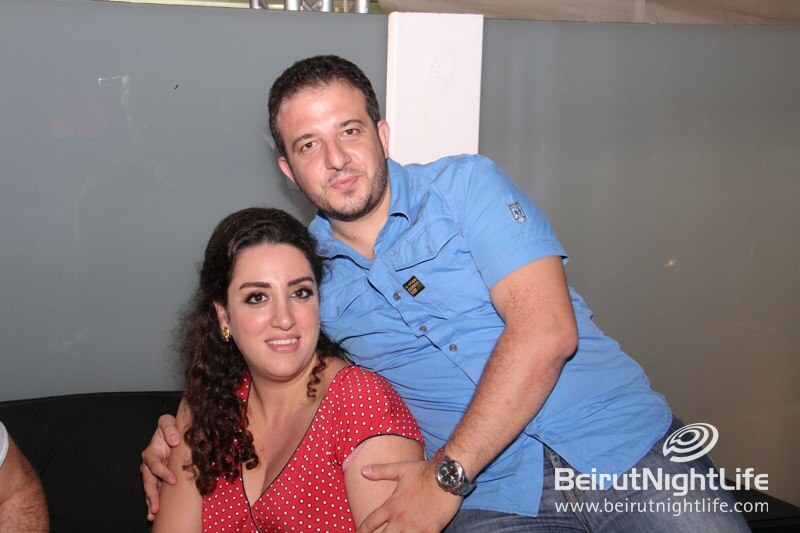 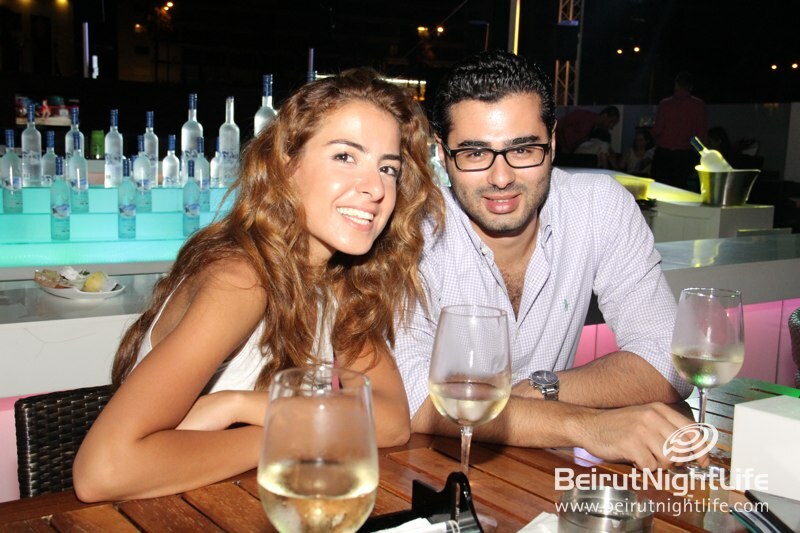 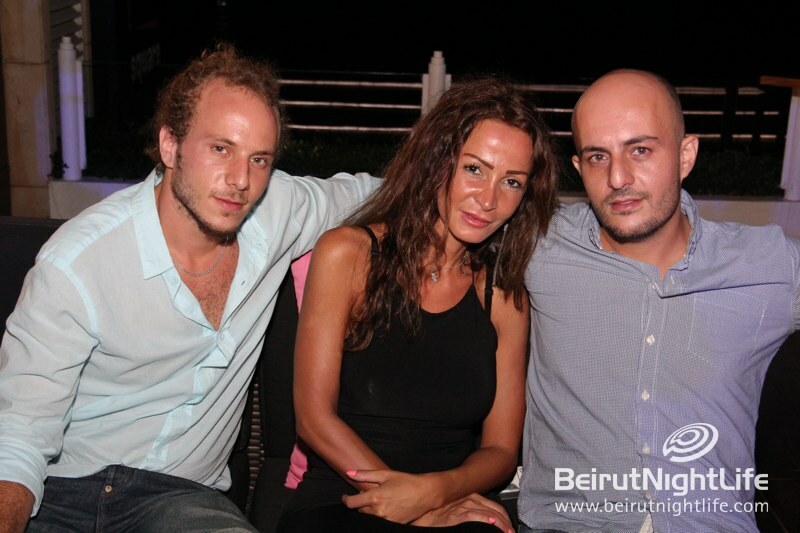 St. Mary at Urban Faqra with Bazaar Night! 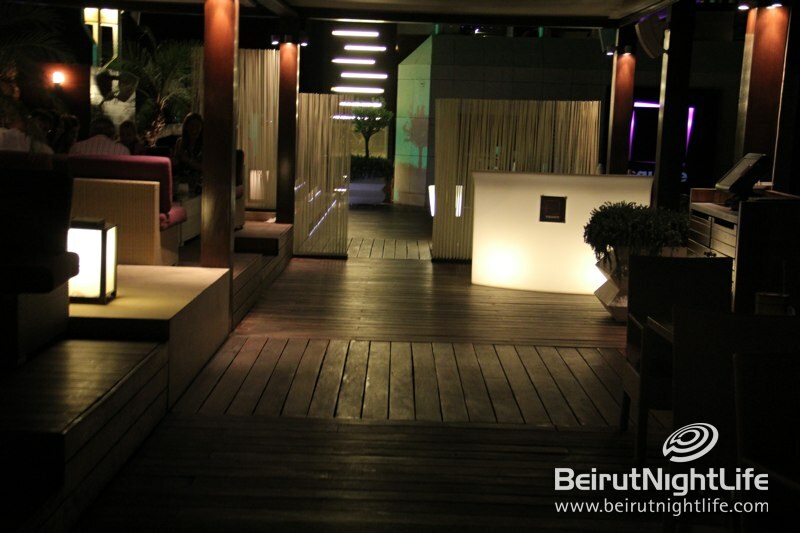 Newer Post Urban Factory Opens in Mar Mikhael!